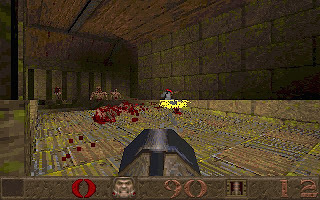 Quake was released in 1996 by Id Software as a shareware. 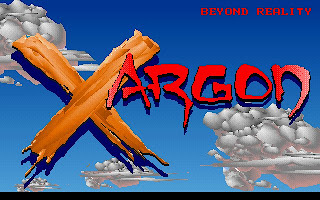 It was the time when hardware accelerated graphics was not exist. 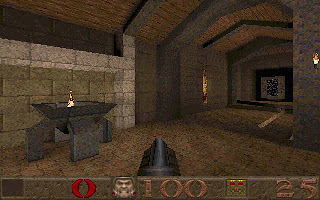 It was actually Quake that pushed for the need of a hardware accelerated graphics, which see the birth of GL Quake that uses Open GL graphics acceleration a few months later. 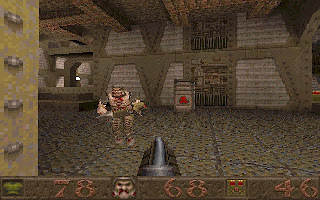 Like Doom, John Carmack again created a future defining game with true 3D engine that allow us to view up and down and allow multi-layer level design. Yes, multi-layer. 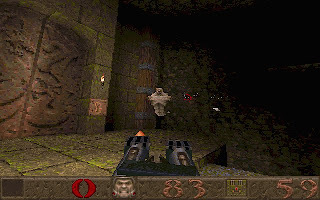 If you notice closely on pre-Quake first person shooters, there will never be a multi-layer level design as this is the limit of height projecting programming technique. There might be places with different height, but no multi-layer. 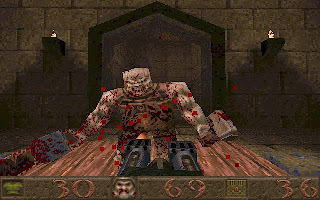 By giving the freedom to create levels in full 3D, Quake level designers have been able to deliver amazing level design with unique and memorable features. We will see circle staircases, small tunnels, grand halls, complicated walkways and much more. 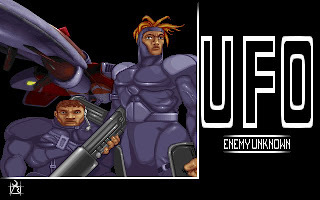 Also in Quake, all the enemies were no longer represent in 2D bitmaps. Instead, actual 3D model were used. 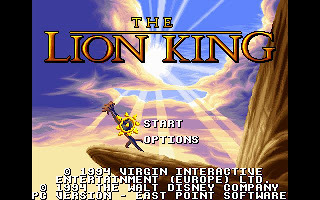 Of course, with limited PC processing power at 1996, we cannot expect 3D models with high polygon count and detail texture, but it was good enough to create an engaging and exciting gameplay. The one benefit in using actual 3D model in enemies is that we can now see them in action on any angle. We can also feel the size when go close to them. Their movement also smoother as they animation is key framed rather than stored in a series of bitmap graphics. There are four episodes in Quake, with each episode contains about 8 levels. Upon completing each episode, we are returned to the hub Start level, where we can then enter the next episode. 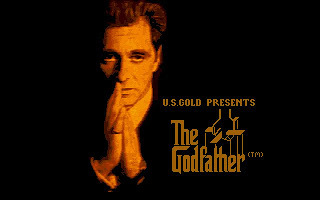 Each episode starts from scratch, without any previously collected items. The ultimate objective at the end of the episode is to recover the magic rune. There are four runes; the Rune of Earth Magic, Black Magic, Hell Magic, and Elder Magic, from the episodes of Dimension of the Doomed, Realm of Black Magic, Netherworld, and Elder World, respectively. After all of the runes are collected, the floor of the Start opens up to reveal an entrance to the End level which contains the final boss. Multiplayer mode was another great technology breakthrough in Quake as it was the first game that allow multiplayer to connect each other through internet. Beside gameplay, we can also chat with other players during the multiplayer session. 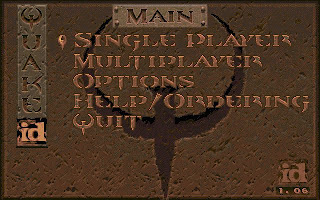 You can download Quake here. 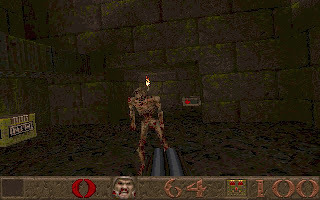 To play Quake in DosBox, your computer should be able to handle 50000 CPU cycles. Also, please remember to switch off GUS sound card support in DoxBox as Quake will have problem supporting two cards at once.